No photograph of the Belcekiz Beach could ever do it justice. 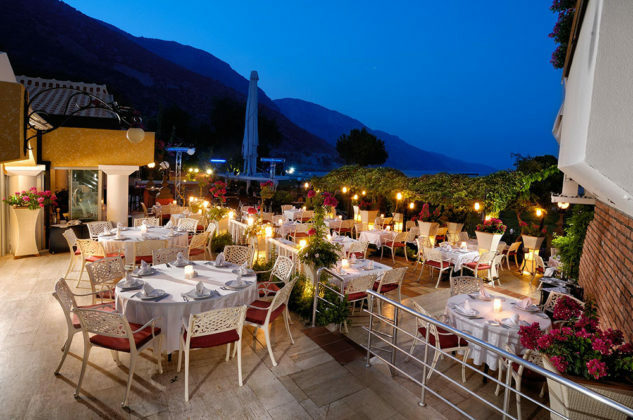 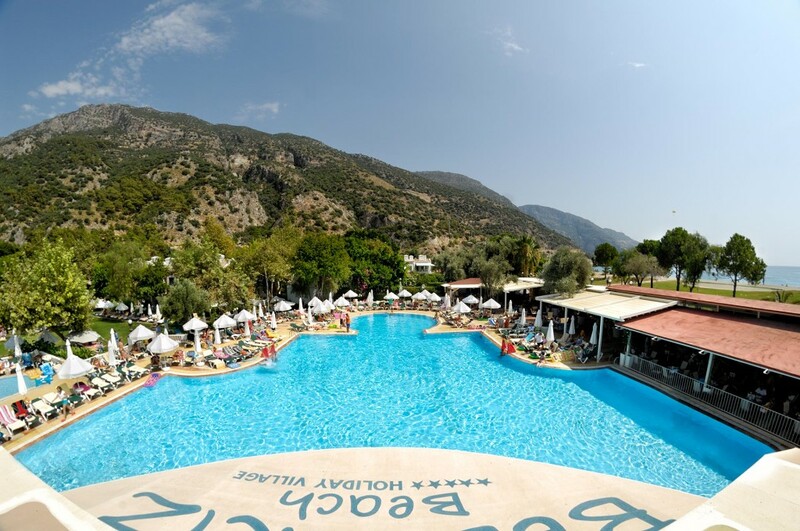 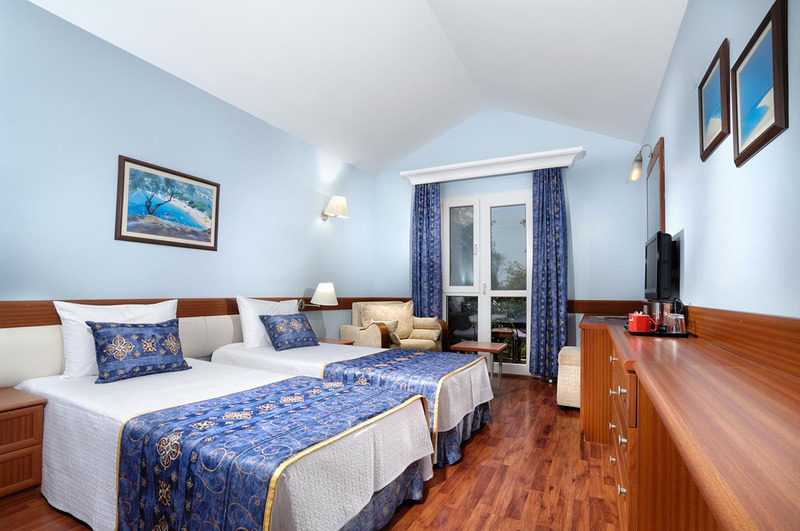 The multi award winning hotel is located on the beautiful Turkish Riveria offering first-class accommodation and amenities ÖIüdeniz beach-front location. 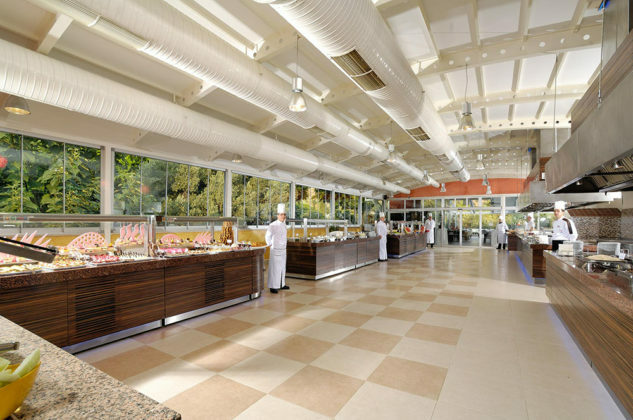 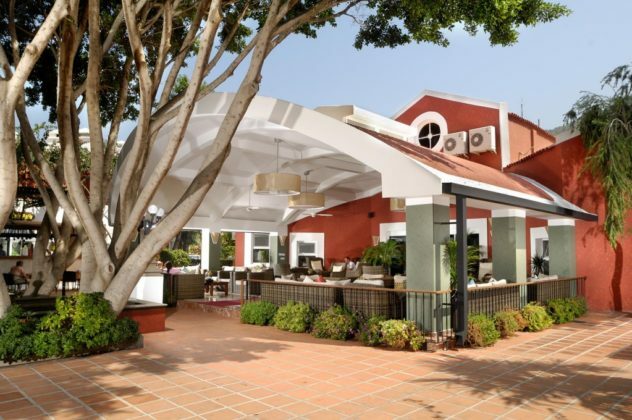 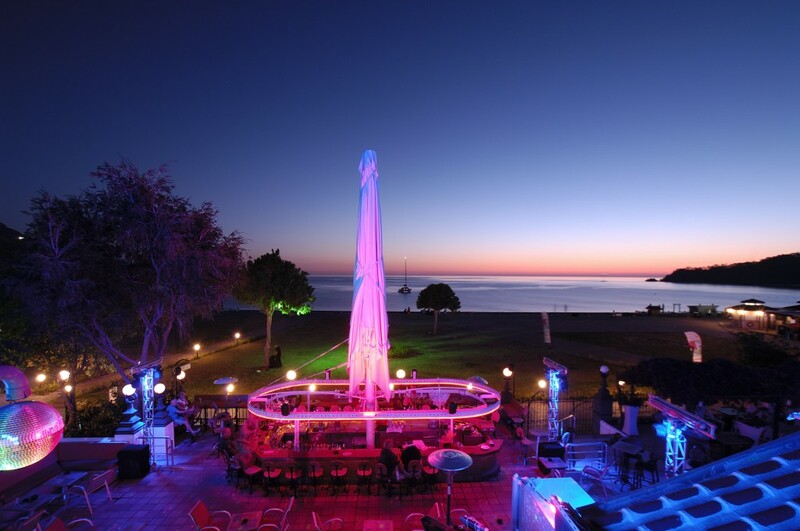 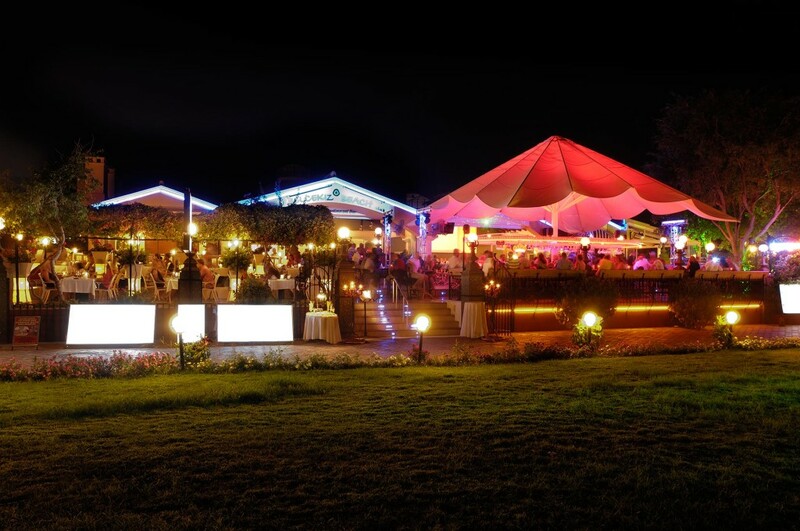 Club Belcekiz offers a rare mix of elegance and style, whilst retaining a relaxed informal feel. 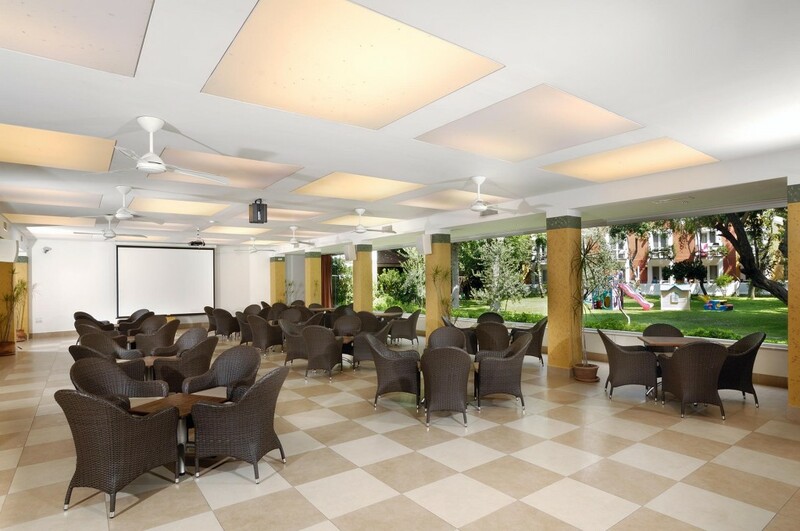 The hotel is well suited to both those desiring a peaceful holiday and adventure sports area. 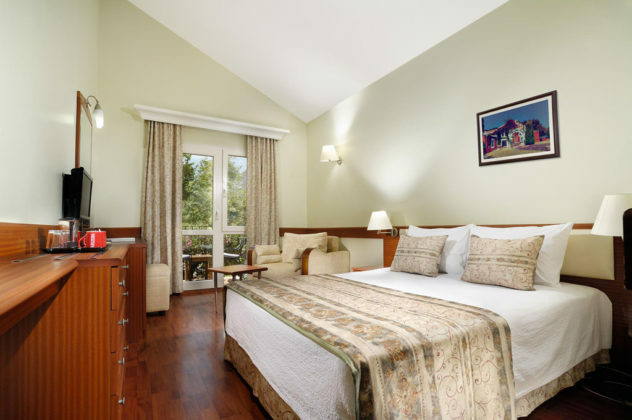 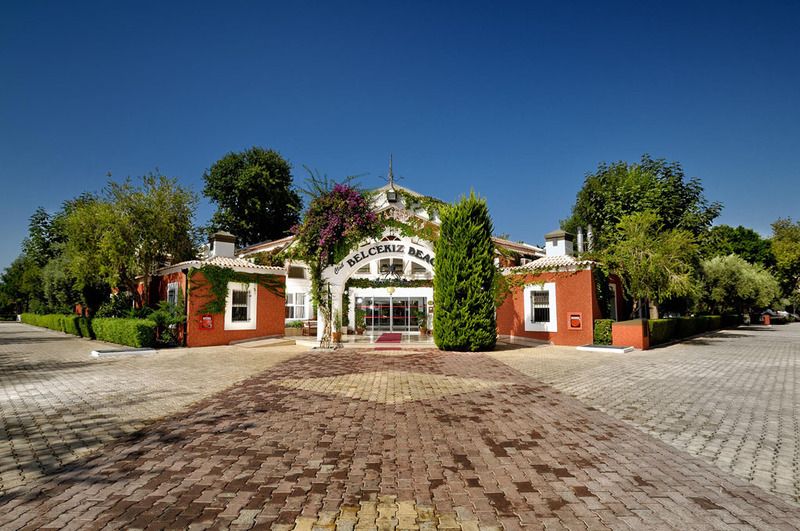 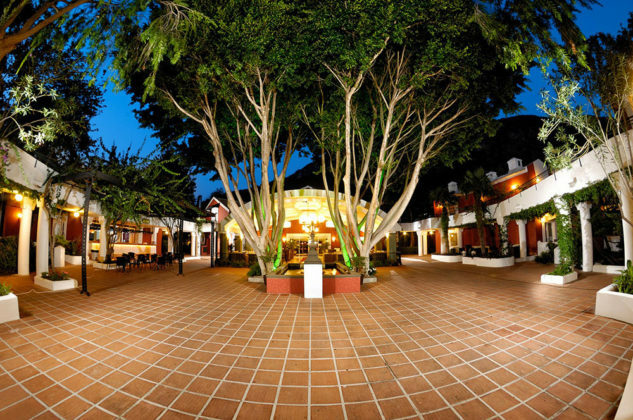 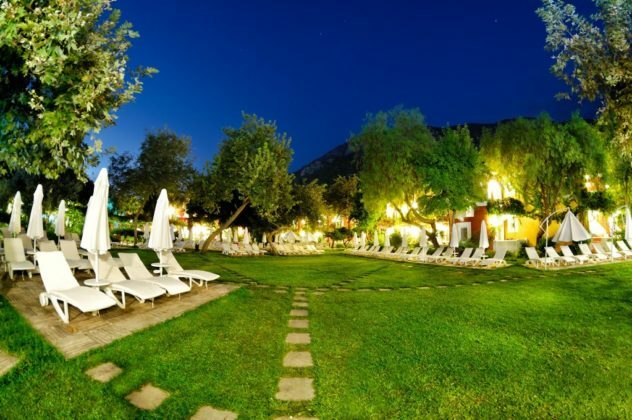 The hotels accommodation has a Mediterranean village atmosphere comprising a number of separate two-storey blocks spaciously set in magnificent gardens. 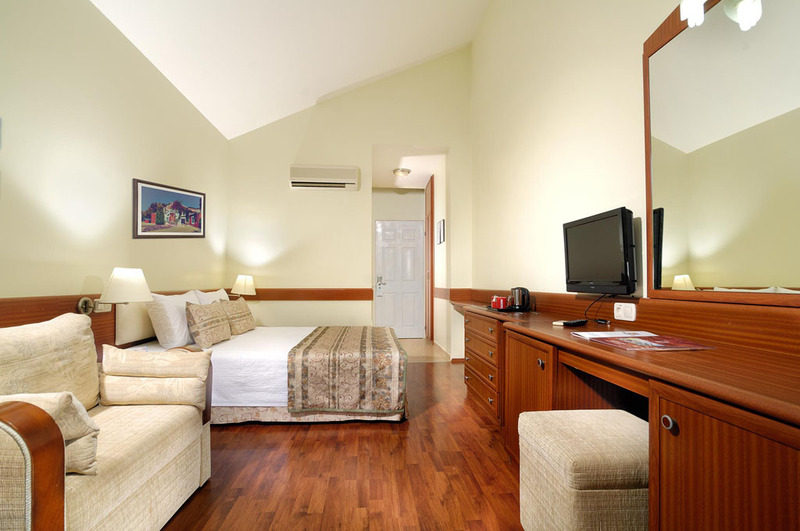 The wealth of amenities available to guests are all within easy walking distance.